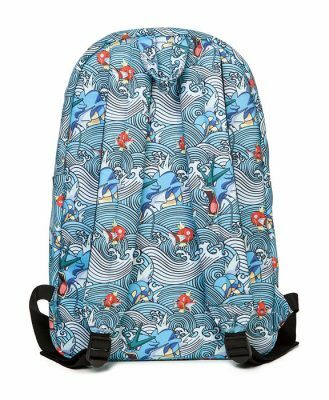 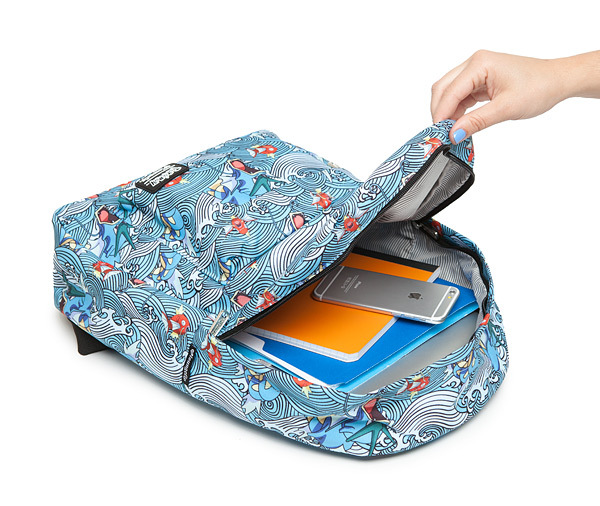 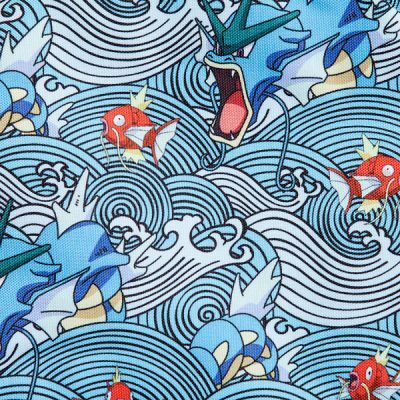 This Pokémon Gyarados & Magikarp Waves Backpack will carry all of your essentials plus it has a laptop sleeve inside the main compartment. 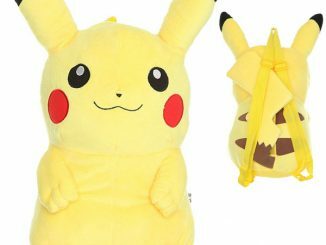 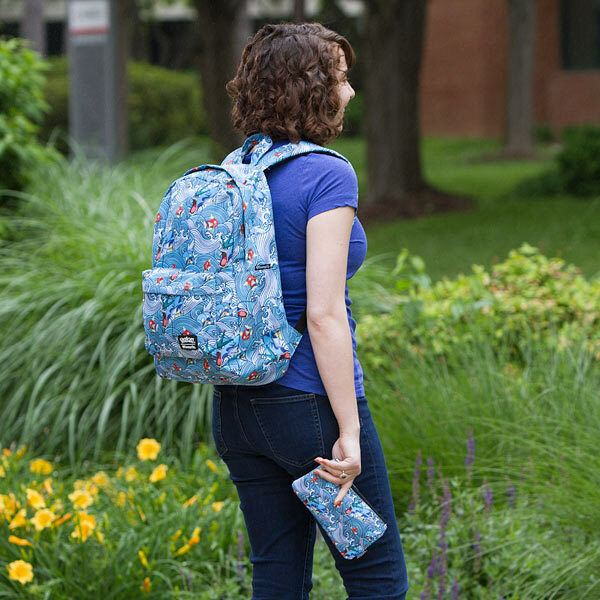 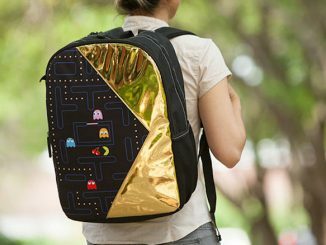 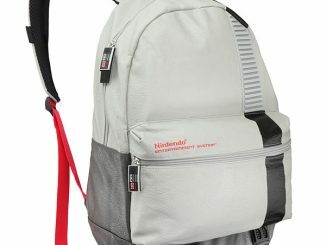 If you love water type Pokemon, this is the backpack for you. Don’t worry, it won’t get your stuff wet. 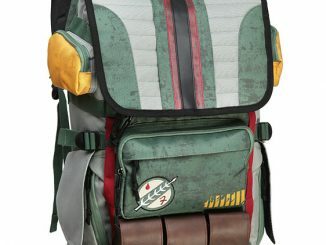 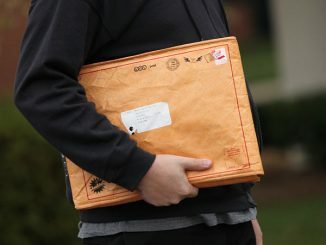 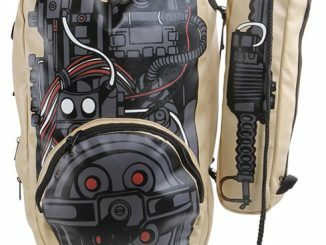 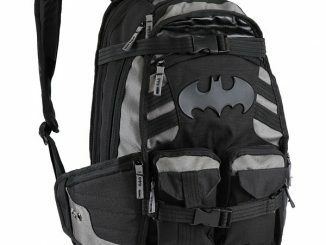 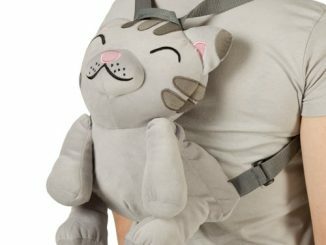 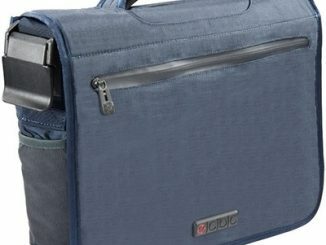 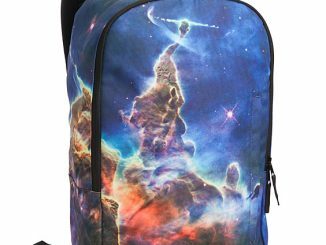 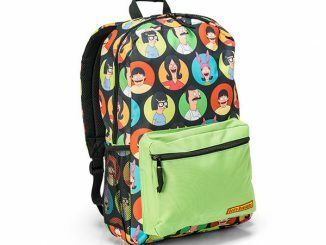 Only $49.99 from ThinkGeek.com. 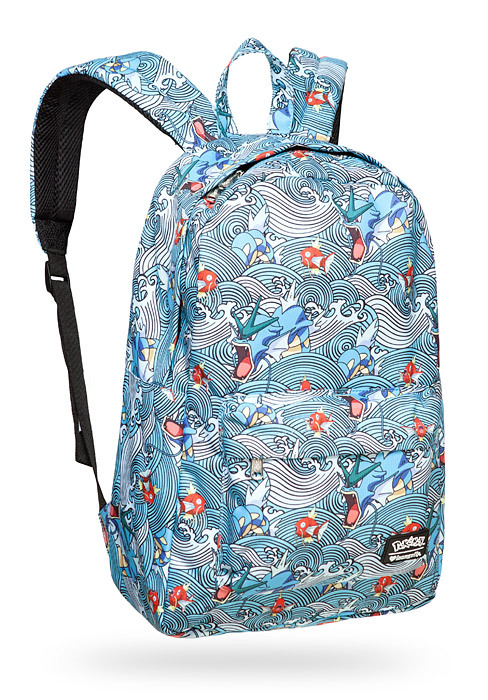 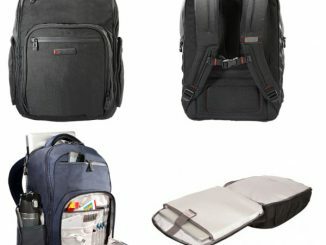 Find the best deal on the Pokémon Gyarados & Magikarp Waves Backpack at Rout.com.